Even more significant for the Trinity-Stoker link is that Bram managed to become both the President of the University Philosophical Society and Auditor of the College Historical Society. 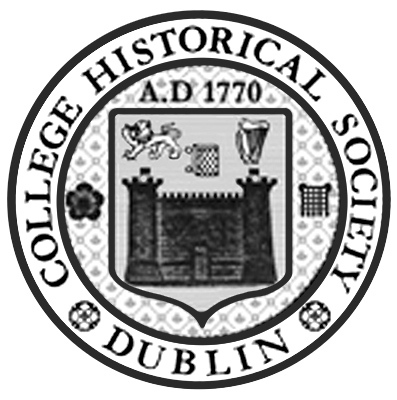 Both are debating and paper-reading organisations for Trinity students, the first founded in 1683, while the second was founded in 1770. "The Phil" thus is the world's oldest student debating organisation. Both have many thousands of members and play a significant role in university life. It was before the Phil members that Bram read his first presentation on Gothic Literature: "Sensationalism in Fiction and Society" on 7 May 1868. Moreover, Bram participated in many university-organised sports activities such as running and boxing and also was a member of the Trinity Rugby Team; one year, he was even elected as "University Athlete." Trinity College and its student societies have honoured their historical link with Bram Stoker. 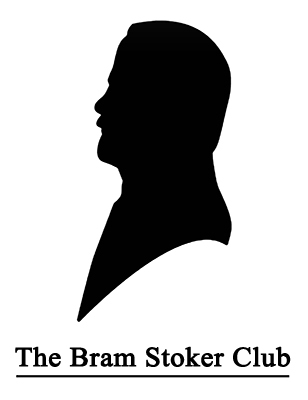 In 2011 the Bram Stoker Club was founded as one of the Phil's sub-organisations. The club holds weekly afternoon paper-readings on a range of topics - a tradition that had fallen slightly out of fashion. 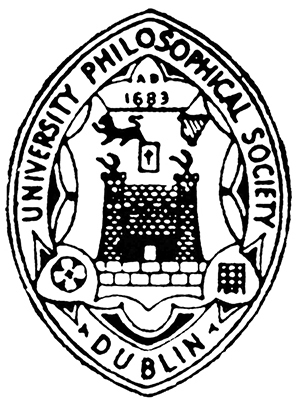 In January 2013, the Club was incorporated into the official laws of the University Philosophical Society by majority vote. This was then officially recognised by the Dublin University Central Societies Committee in March of the same year. Also in March 2013, the Bram Stoker Club organised a Bram Stoker Memorial event, attended by Stoker's great-grandsons Noel Dobbs and Robin MacCaw, great-grandnephew Dacre Stoker and further Stoker family members such as Douglas Appleyard and Senator David Norris. See the photo gallery. In 2012, Trinity College, the School of English hosted the Bram Stoker Centenary Conference "Bram Stoker - Life and Writings," with a keynote lecture by Professor Roy Foster and with Professor Christopher Frayling, Professor William Hughes and Professor Carol Senf as plenary speakers. We are happy that this tradition is continued now by Trinity College's involvement in the Fourth Dracula World Congress 2016. 1. From the Introduction to Bram Stoker, Compiled by William Hughes, Victorian Fiction Research Guides Nr. 25, 1996.